Do you need to upgrade your power tools? 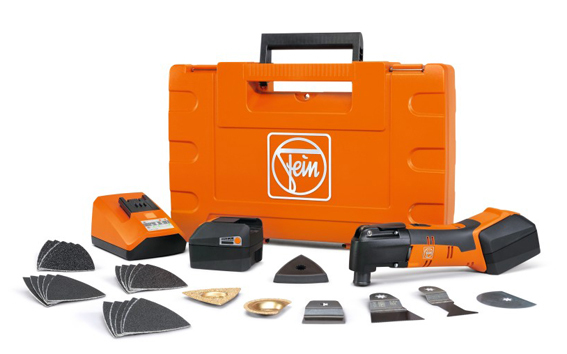 Are you searching for a massive range of specialist power tools and accessories? Have you been on the lookout for a reputable tool repair facility? If you want to get your jobs done easier and faster you need to have the right tools for the job. Thankfully, F & K Power Tools has you covered. With an impressive range of the world's leading power tools, F & K Power Tools has everything you need to upgrade your toolbox. If you need the best Sydney tools store, rely on F& K Power Tools. 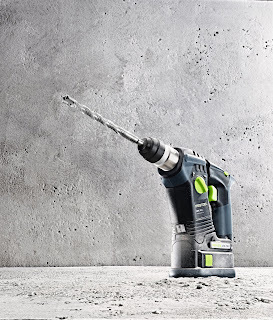 Whether you are a DIYer or an experienced tradesmen, the diverse selection of power tools will ensure that you have the right tool for the job. With the best brands and the best prices, F & K Power Tools is a treasure trove of tools. If you love a bargain, you are going to love the Mates Newsletter which gives you exclusive access to the latest special deals and offers. Not only will you save a pretty penny, but you will also get early access to some of the most coveted power tools in the industry. Prize giveaways, industry articles, and mates only promotions can all be yours just by signing up for the F & K Power Tools Mates Newsletter. What Brands Does F & K Power Tools Have? With the biggest and best range of speciality power tools and accessories, you might need to take a few deep breaths to calm the excitement when you enter the doors at F & K Power Tools. 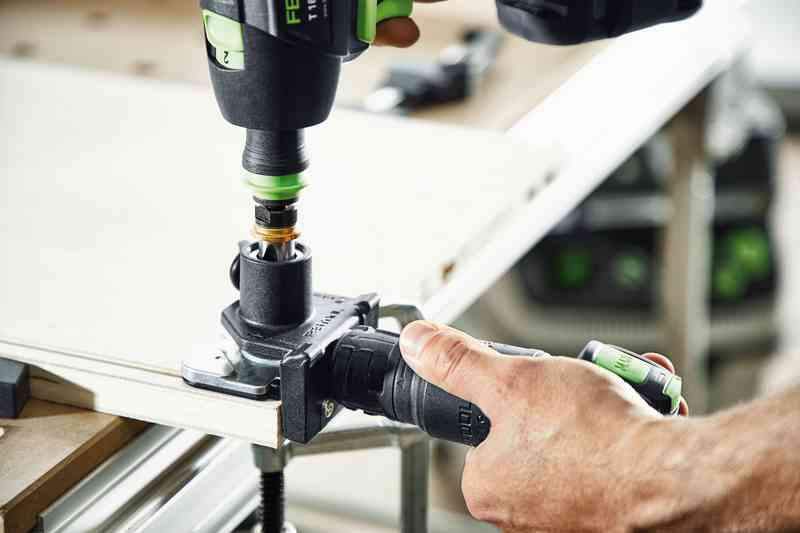 The team source the latest products from world-leading brands such as Bosch, Festool, Husquvarna, Stanley, Fein, Hitachi, Dewalt, Milwaukee, Makita, Metabo, Panasonic and much much more. Why Is F & K Power Tools The #1 Tool Store? As a part of the United Tools Group, F & K Power Tools is able to offer the very best rates on the most advanced power tools on the market. With nationwide buying power and friendly local service, F & K Power Tools offers the best of both worlds. No matter your trade, F & K Power Tools have the tools. Since 1973, F & K Power Tools have been helping tradesmen complete Sydney's most important construction projects. 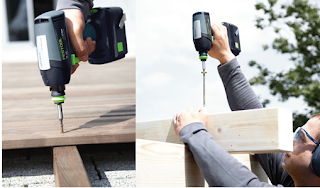 With insights into what works best for each particular project, F & K Power Tools can provide you with the tools that will pass the test of time. Enjoy confidence in knowing your tools won't let you down when you need them. Setting the standard for power tools retailing, F & K Power Tools has a vast base of satisfied customers and a wide range of 5-star reviews. As a premier power tools retailer, you can rely on F & K Power Tools for expert advice and assistance. Do you need to restock your toolbox but don't have time to pop into F & K Power Tools? You are going to love the convenience and ease of use of the F & K Power Tools online store. Explore the entire range of class-leading power tools and accessories without leaving your job site. Get the power tools you need without having to even get into your ute. Shopping for power tools has never been easier or more affordable. Popping into F & K Power Tools on Parramatta Road is easy with off-street parking. Drop your tools off to be serviced or repaired to ensure a longer lifespan for your trusty tools. With delivery and pick up service for your tool repairs, there is no reason for you to have to deal with broken down power tools any longer. What tools are currently in stock? Air tools, cordless tools, electricians tools, hand tools, plumbers tools, radios, air compressors, angle grinders, band saws, angle drills, cordless blowers, chainsaws, circular saws, screw guns, cutters, grease guns, grinders, cordless hammers, heat guns, impact drivers, jigsaws, cordless lighting, magnetic drills, mitre saws, multi-tools, nibblers, cordless nailers, planers, polishers, press tools, rotary hammers, rotary tools, sanders, cordless shears, staplers, table saws, routers, vacuums, dust extractors, impact wrenches and radios. Don't let your power tools cause you frustration any longer. Visit the F & K Power Tools website to explore the awesome range of power tools. Get your jobs done quicker and easier. Receive expert advice and assistance you can rely on. Come and shop where the specialist tradesmen shop. If you have been searching for the best power tools store in Sydney, F & K Power Tools ticks all of the boxes.